New engines will be used on the Mi-38 military helicopters. The new engines will be used on the military helicopters Ka-52 and Mi-28 as well as the newest Mi-38. 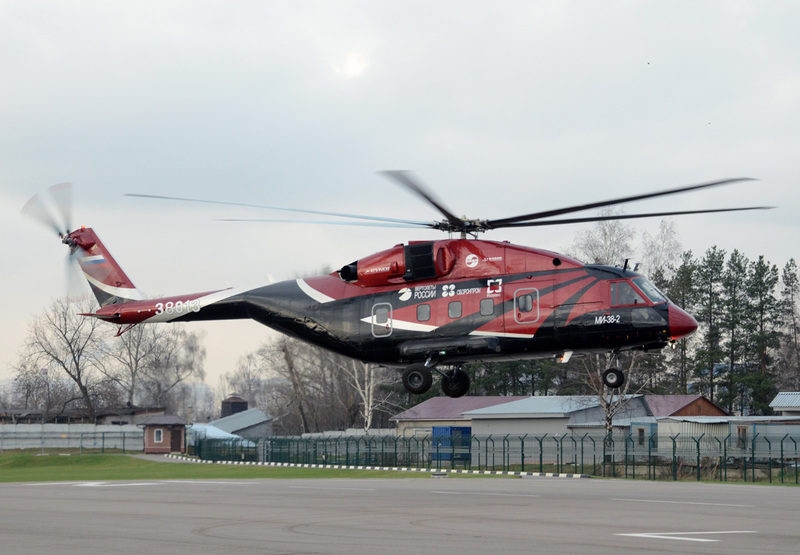 The United Engine Corporation has launched production of TV7-117V engines for the newest Mi-38 multi-purpose helicopter, as well as for the Ka-52 and Mi-28 attack helicopters. Previously, these rotorcrafts used engines made by Ukraine's Motor Sich plant. The decision to design and produce Russia's own technology was made after the introduction of U.S. and EU sanctions and the complete rupture of military and technical cooperation between Russia and Ukraine in 2014. The original plan was to equip the latest Mi-38s with engines made by U.S. aerospace manufacturer Pratt & Whitney for supplies to Russia's European and American partners. The helicopter can carry out transport and landing tasks for the armed forces, oil and gas companies and search and rescue services. The Russian Helicopters design and manufacturing company has already received a series of orders from the Russian Ministry of Defense and commercial entities for the production of the new engine. Dmitry Safonov, the Izvestia daily newspaper’s military correspondent, told RBTH that the TV7-117V engine ensures flight safety during operations in any weather conditions. According to Safonov, this engine can be used in other helicopters weighing up to 15 tons.